Inductive Automation Ignition SCADA software is extremely flexible, comprehensive, and offers a compelling value proposition. Ignition incorporates every feature you ever wanted in a SCADA system, and many you don't know you need yet- like IIoT and MQTT. Let NPT show you the best path to the summit using Ignition. As the only Premier Level Integrator in New York State, North Point Technology has positioned itself to create awareness in the industry that they can perform at a high level. 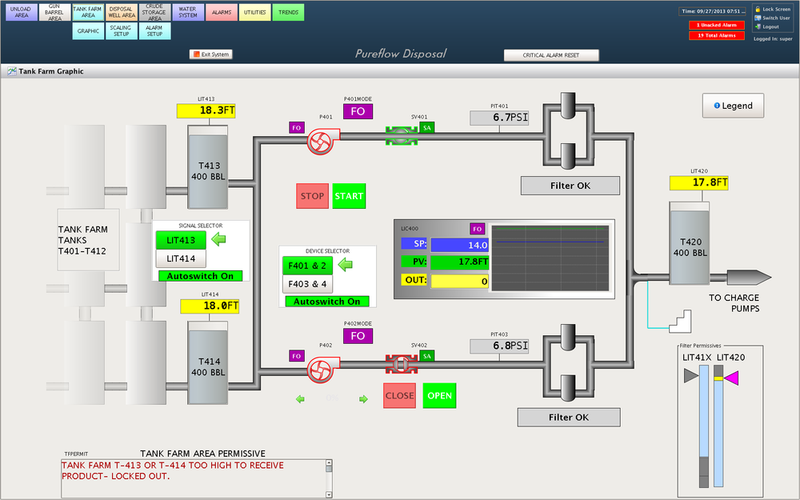 Inductive Automation Ignition Software is a powerful industrial software platform built for HMI, SCADA and MES applications. This web-based software enables rapid development, expandability, and scalability while providing real-time control and monitoring. Recently, survey results were published showing the overwhelming popularity and superior performance of the Ignition Software by Inductive Automation. This is a small sample of screens we have completed for some clients.